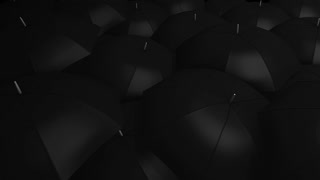 Conceptual animation, Crowd with umbrella with 1 unique color. 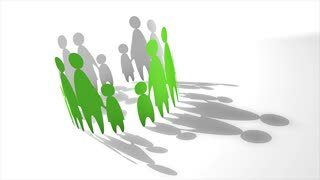 Conceptual animation, Crowd with umbrella. 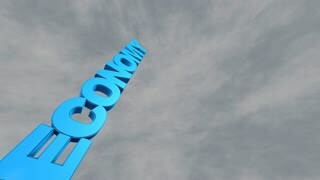 Conceptual economy take off animation. 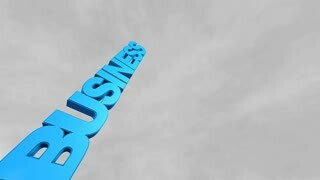 Conceptual business take off animation. 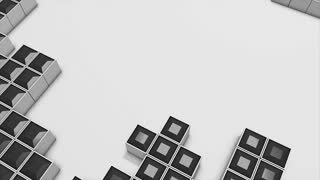 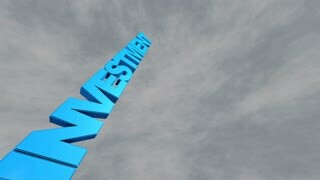 Conceptual investment take off animation. 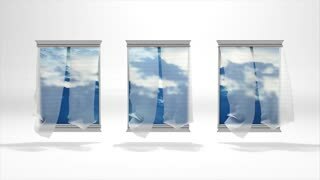 Conceptual animation, back to nature. 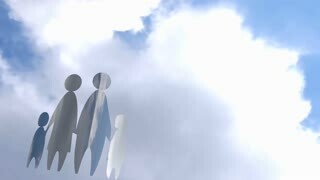 Conceptual family and parental animation. 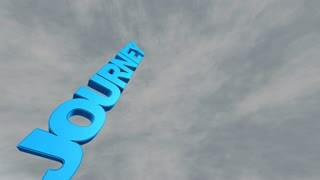 Conceptual journey take off animation. 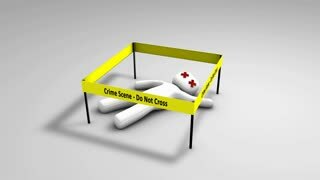 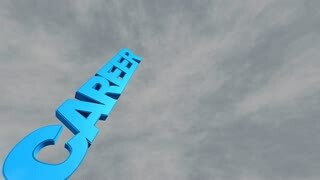 Conceptual career take off animation. 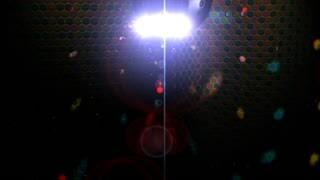 Conceptual disco light 3d animation.